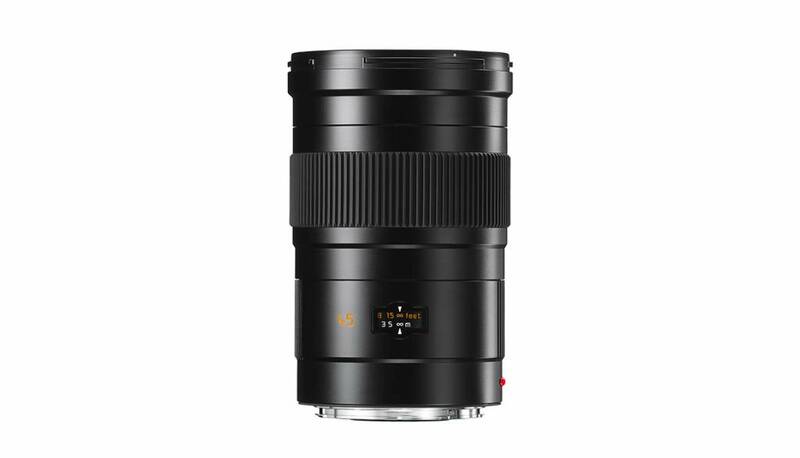 Home / Leica ELMARIT-S 45mm /f2.8 ASPH. 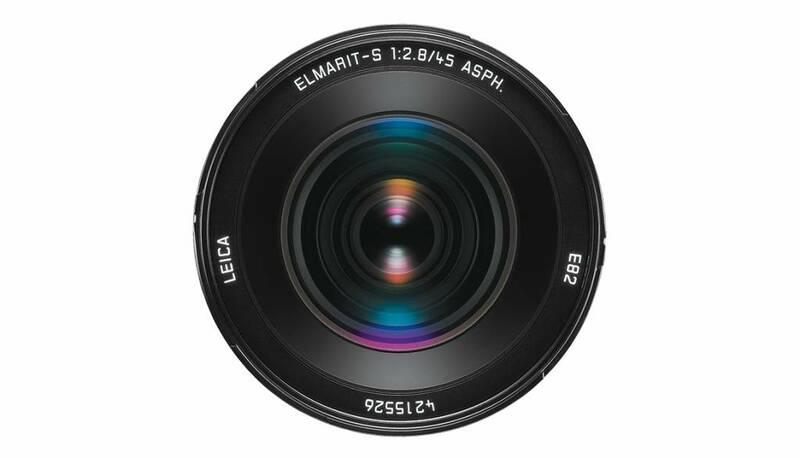 Leica ELMARIT-S 45mm /f2.8 ASPH. 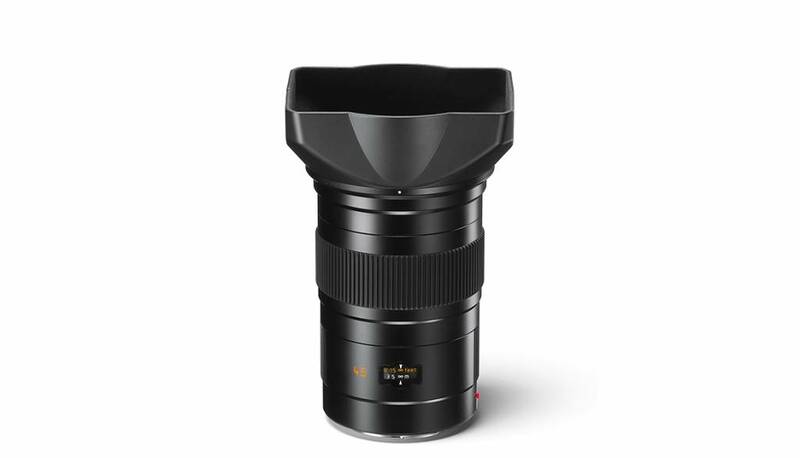 The high-performance standard wide angle. 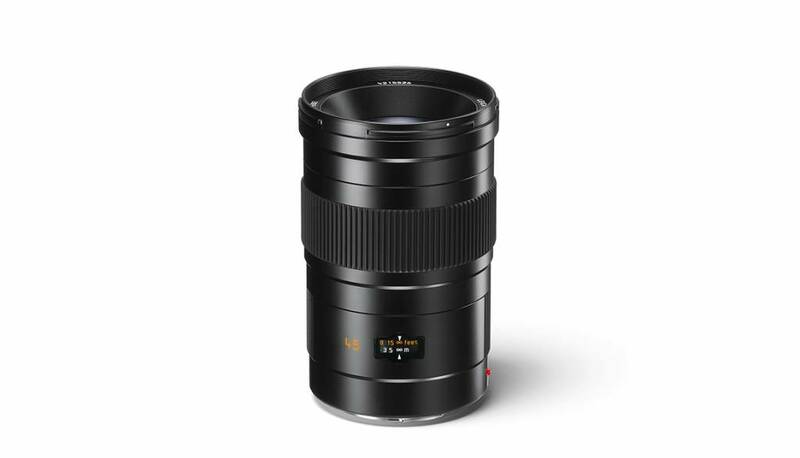 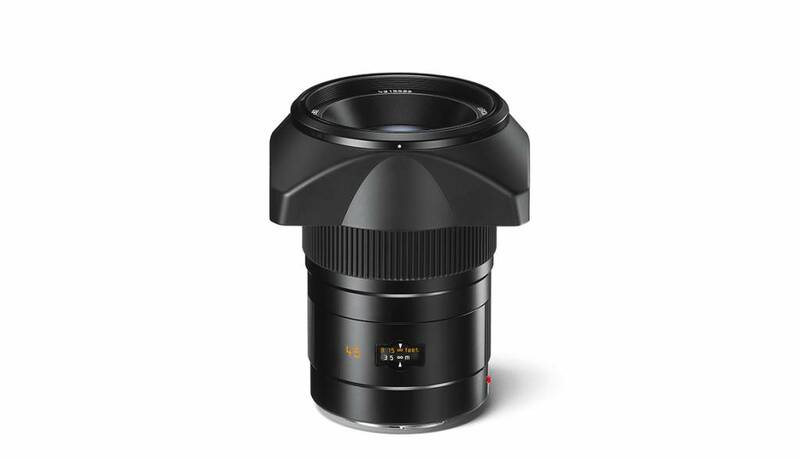 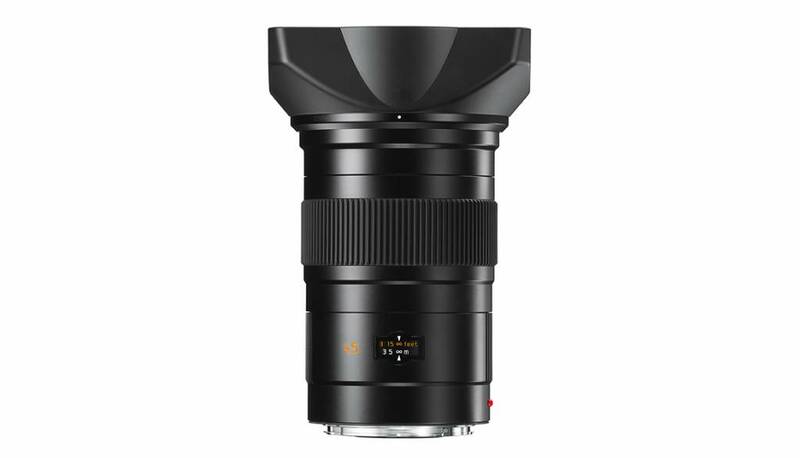 The angle of view of the Leica Elmarit-S 45 mm f/2.8 ASPH. 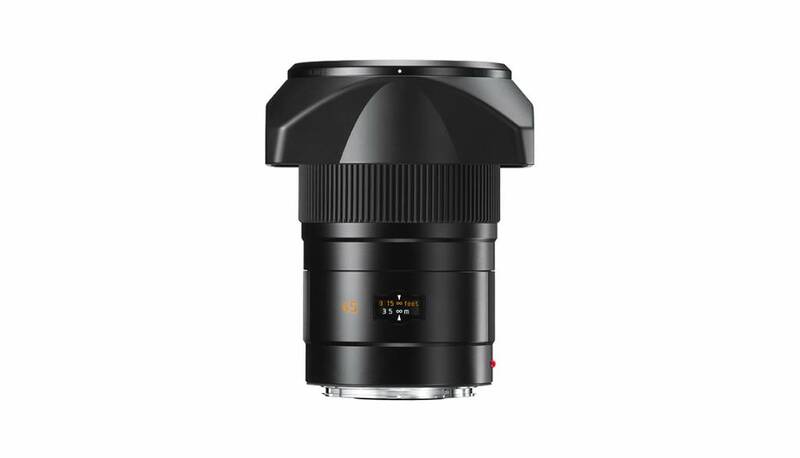 corresponds to that of the classic 35 mm focal length for 35 mm photography and, with its moderate wide-angle coverage and true-to-life perspectives, is outstanding for landscapes and architectural photography as well as for studio work.